We provide the full remit of creative agency services; conceptual, visual and written – and we deliver it all with long-term consistency and cohesion. Creativity is the very heart of TFA. Our creative agency grew out of a boutique design company that started way back in 1997 – and a really good one at that. Naturally, one of our core services to clients is our creative function which is broad and underpinned some serious talent. Our studio team is experienced, highly flexible and multi award-winning – we never, ever outsource our creative work; it always receives the full TFA treatment - the best for design services in Milton Keynes. We design for print and digital, and we create all styles of illustration, on both a creative and technical level, including 3D visualisation (or CGI, as some call it). We write compelling content, we create explanatory animations and we script and produce videos. The ‘wow’ factor is what we have built our business on. Even the best strategies rely on that creative spark that challenges, surprises and cultivates a positive response from the target audience. In short, we do creative, and we do it to an award-winning standard. 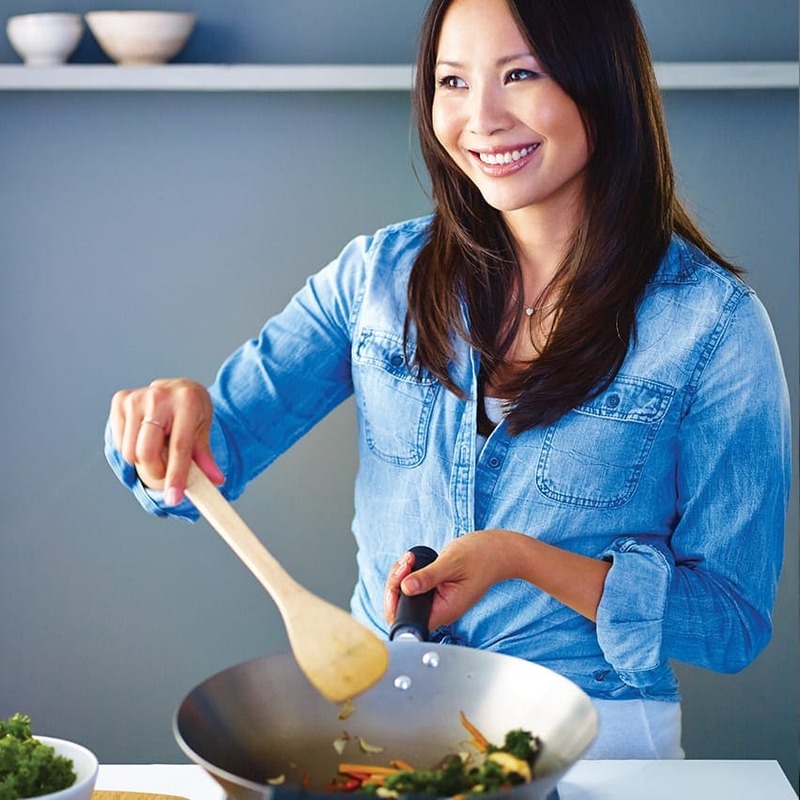 The Yutaka range of authentic Japanese food products was introduced to the UK market in 1995. TFA designed a new pack range for their allergen-free noodle products. 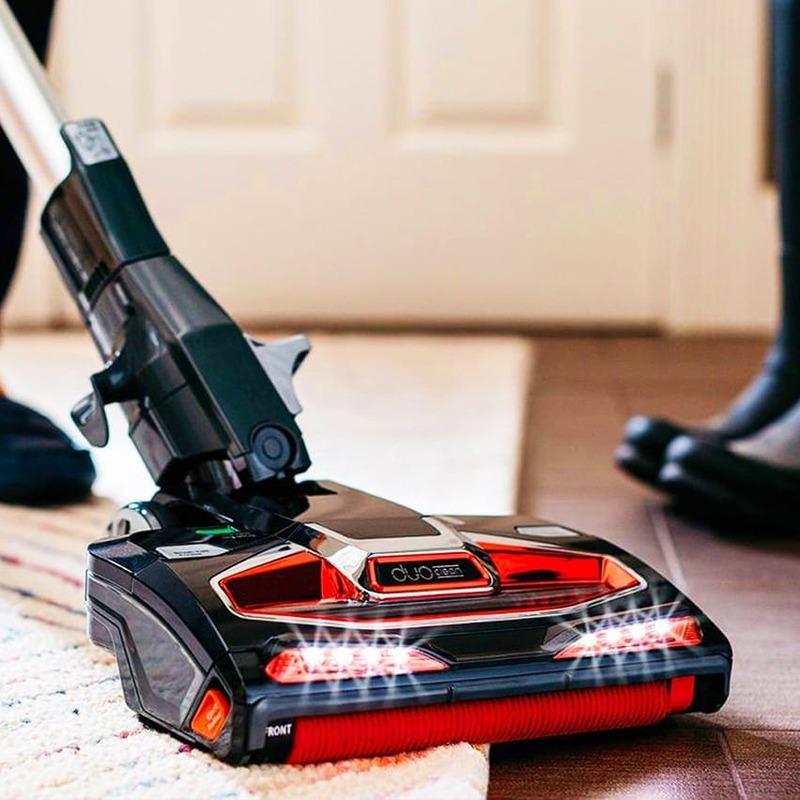 TFA designed the Argos catalogue layouts for Shark Ninja, who are a leading worldwide vacuum and kitchen appliance manufacturer. 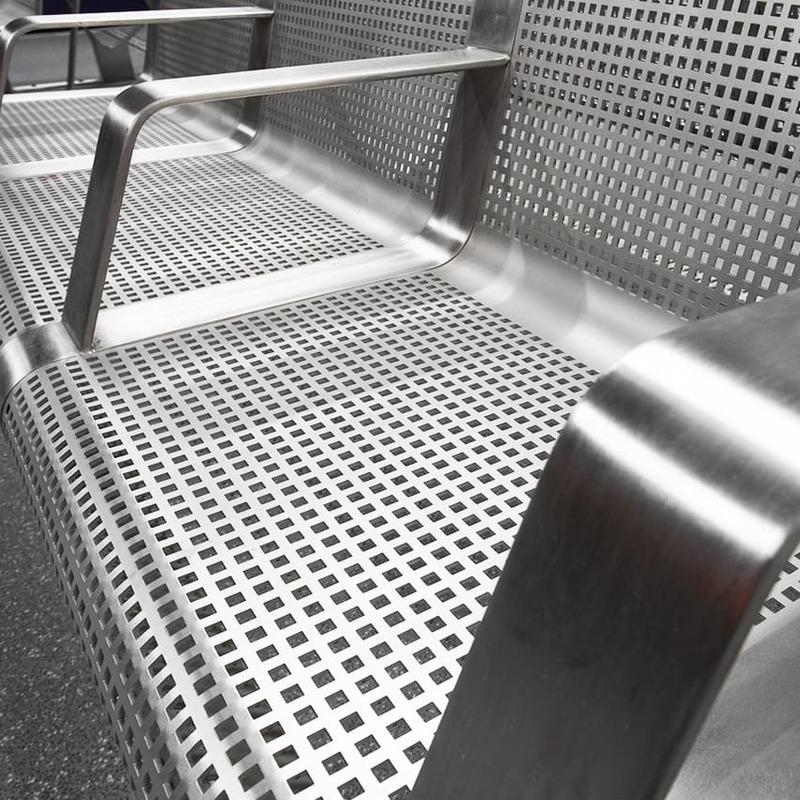 Based in the Steel City of Sheffield, Steel Line has been creating bespoke stainless steel furniture for towns and railway stations since 1979.